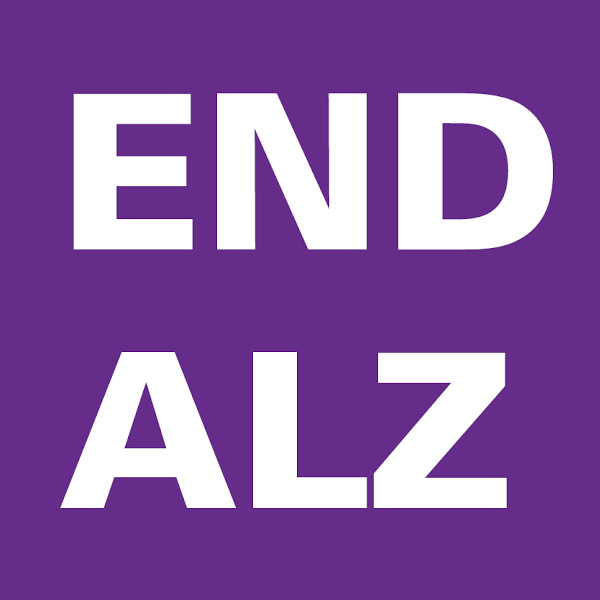 Fundraisers include, but are not limited to: Walk to End Alzheimer’s®, Blondes vs. Brunettes® Austin, The Longest Day®, Have Fun Do Good®, and ALZStars®. Opportunities include participation in sponsor solicitation and fundraising, serving on the event planning committee, assisting with event preparation, and providing logistical support. · Grassroots Advocate: Receive regular public policy updates as well as opportunities to participate in activities. · Awareness Day at the Capitol: Advocates descend on the State of Texas Capitol to raise awareness about Alzheimer’s disease and issues affecting our constituents. · Town Hall Meetings and Coffee with Congress Events: An opportunity to meet with elected officials, hear their stance on Alzheimer’s disease and ask questions and provide input. · Ambassador Program: Open to any advocate who seeks to advance Alzheimer’s disease at the federal level. Service commitment is one year, 5 or more meetings with your member of Congress, and traveling to Washington, D.C. for the annual Alzheimer’s Association Advocacy Forum. Help the office with special project and office activities. Work an information table at a health fair or program conference, typically during the day for 3 - 5 hours. We provide everything you need and instructions on how to set the table up. If you are interested in using your experience to help others caring for a loved one with Alzheimer’s disease or related dementia, you may consider leading a support group. The Chapter provides training and on-going support. The group meets once a month for about an hour.